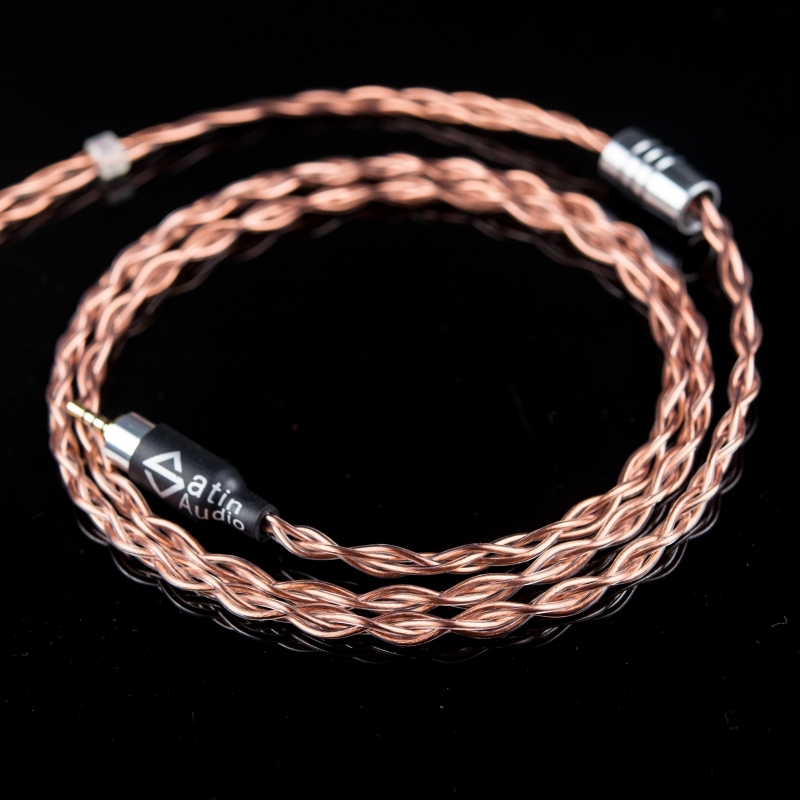 The Satin Audio Aurora cable cores are made of Pure OOC Cooper, which create a warm sound signature. 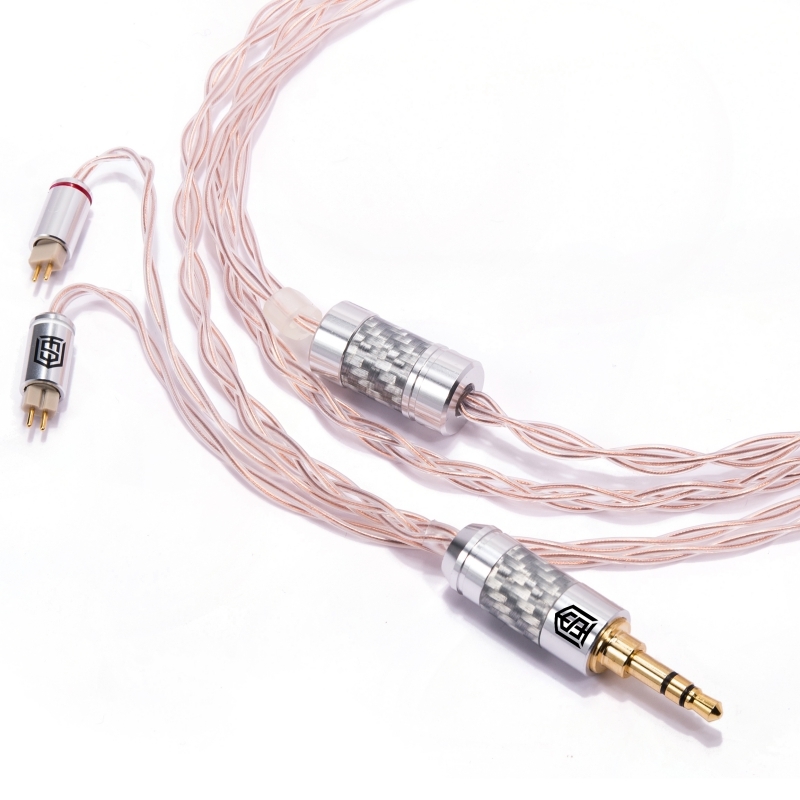 It provides tight and weighty bass, smooth midrange and gentle treble. 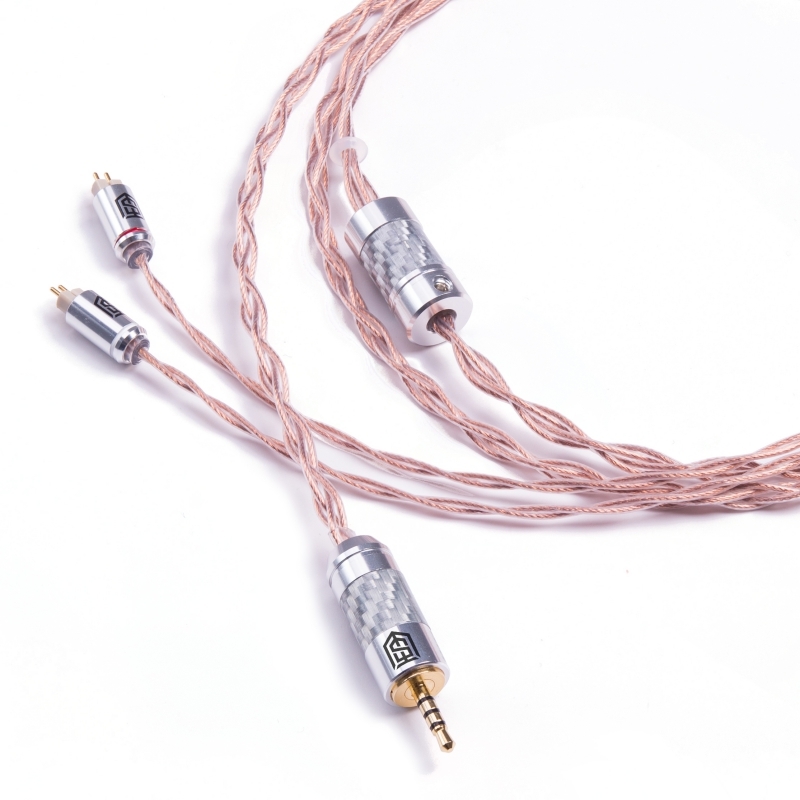 The OOC Cooper cores used in Satin Audio Aurora cable is up to 7N in purity grade, which is comparable to top-tier audio cables. 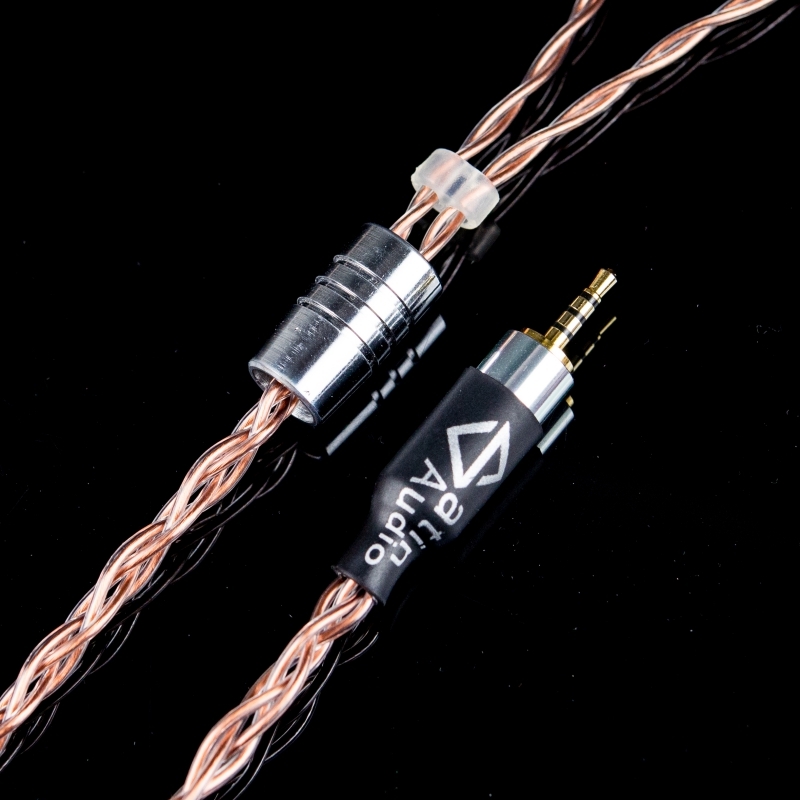 The Satin Audio Aurora is treated with Litz technology to prevent oxidation, surface effect and further increase signal quality. 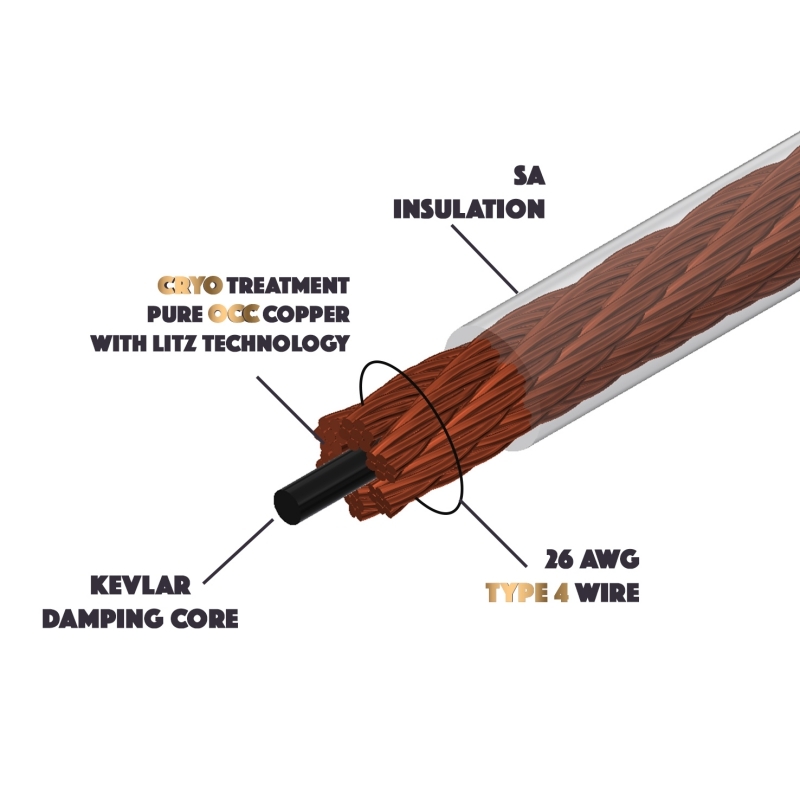 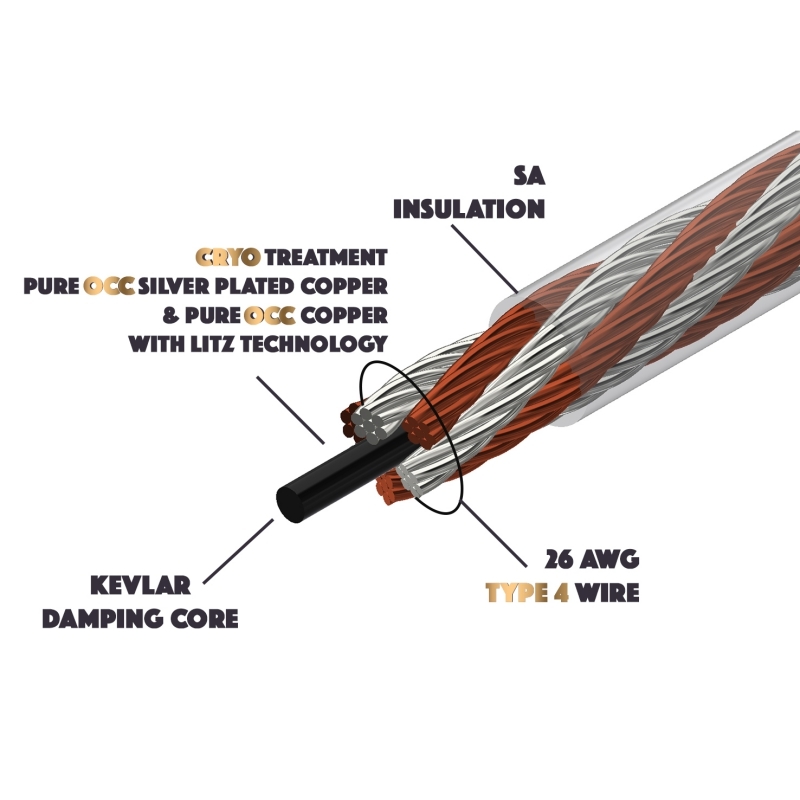 The Cable Core Diameter is 26AVG Standard, providing faster signal transmission in comparison with smaller cables. 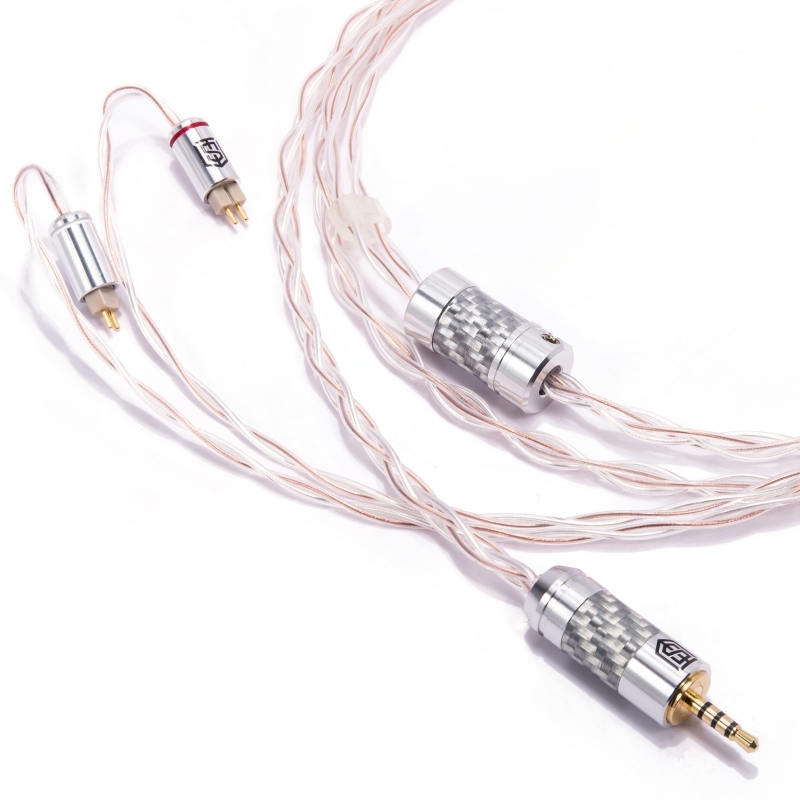 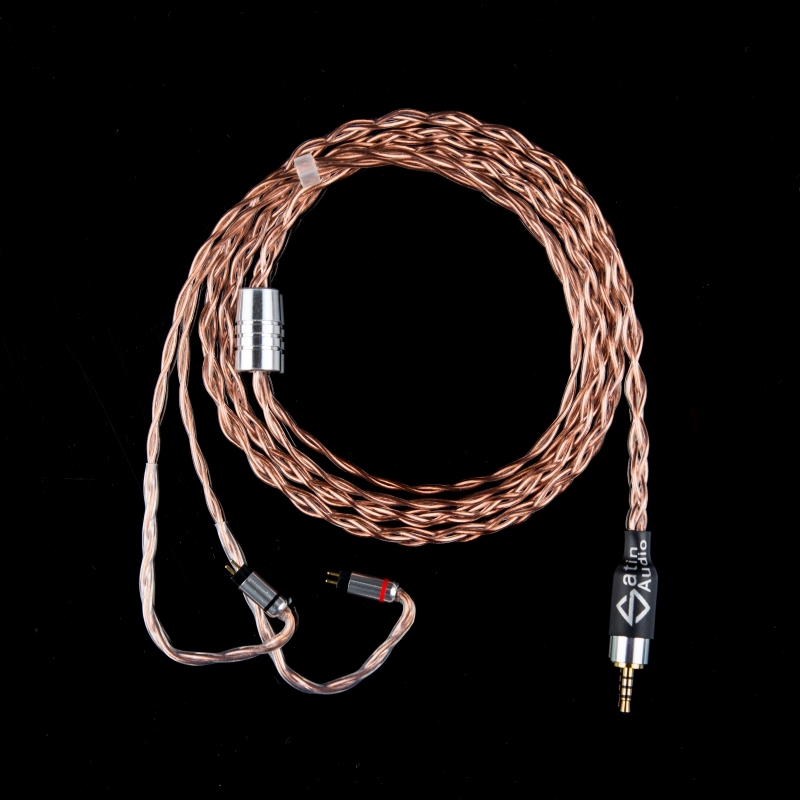 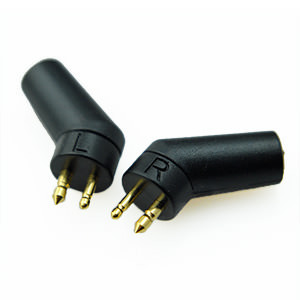 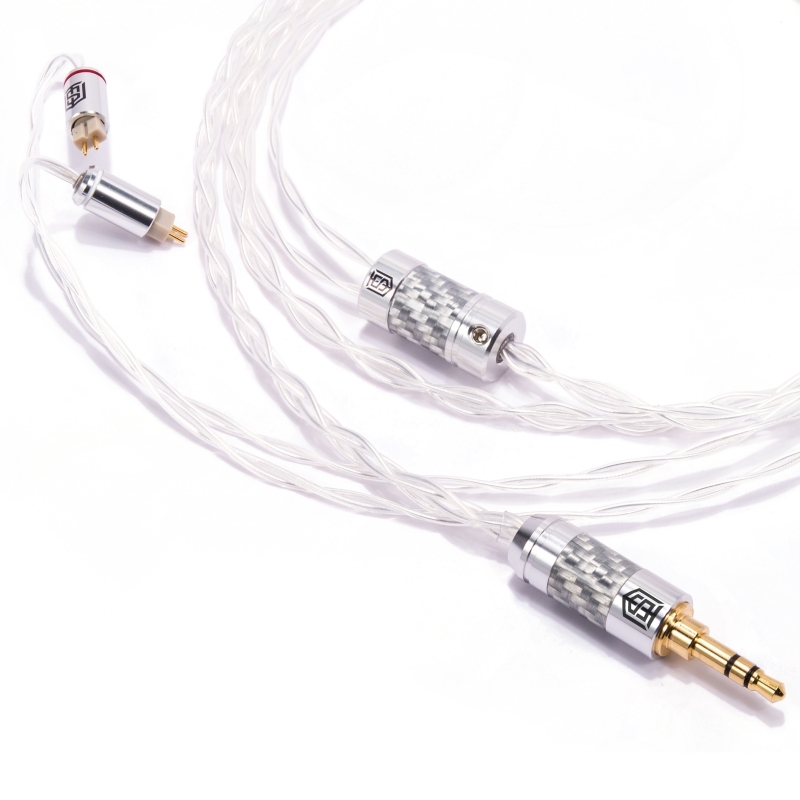 Satin Audio Aurora is a suitable cable for Mid-end audiophiles. 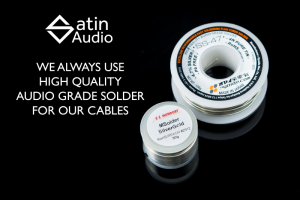 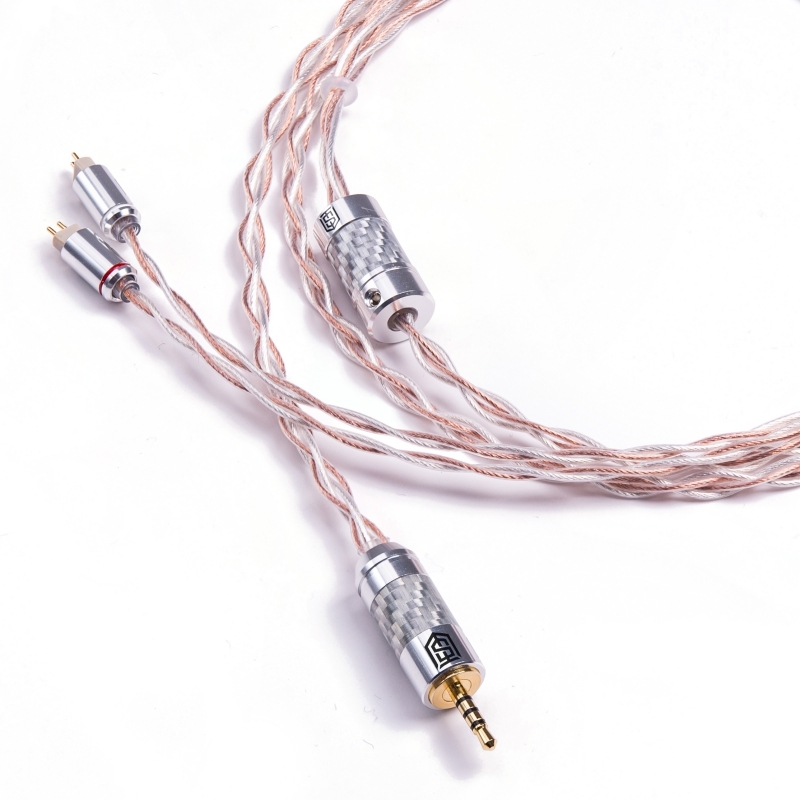 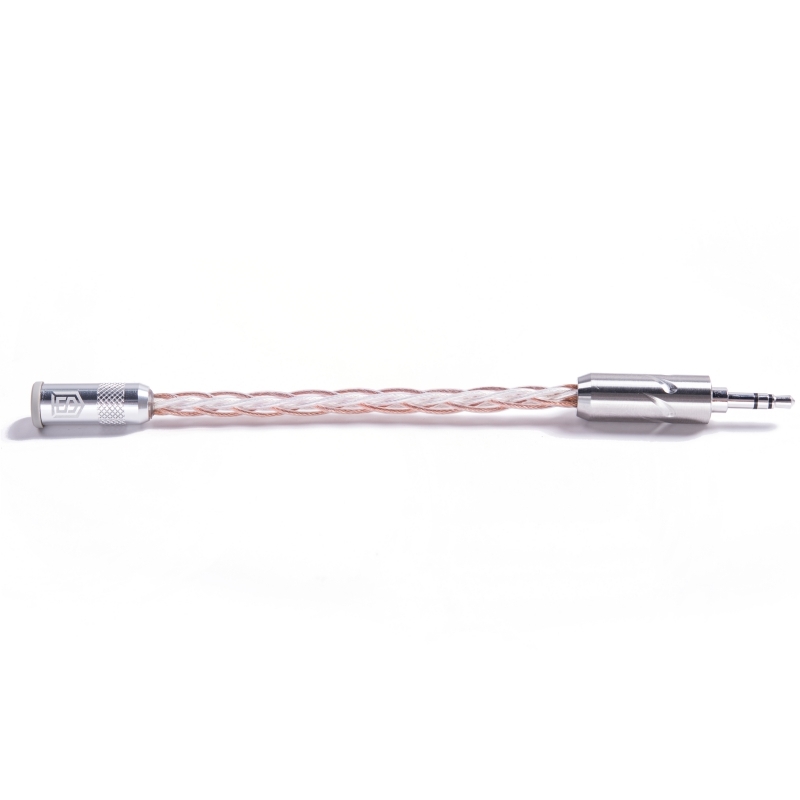 In order to achieve the best soldering point, Satin Audio uses Mundorf and Oyaide high-grade soldering wires from Japan (with Silver alloy) for the Aurora Cable.